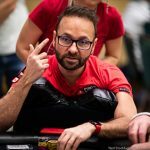 Lee Davy grabs a few moments of Daniel Negreanu’s precious time to ask a few questions on his upcoming Masterclass series including what he left out, how much of his most recent coaching went in, and much more. If you want to become someone that doesn’t drink alcohol, I am your man. And the strange thing is, after all that puking, apologising and bashing of skulls onto unknown pavements, it’s never about the alcohol. When someone comes to me and asks how they can quit, I tell them to start writing about their lives in an online forum. Don’t focus on the alcohol. Seth Godin, in his brilliant podcast Akimbo, recently recorded something similar about juggling. People wishing to learn how to juggle begin by throwing and catching. Godin believes the secret is dropping the catching, and focusing on the throwing. Once you have mastered the throwing, then you can start learning how to catch. But this new way of looking at juggling leave open the ability to have their status challenged. The juggler doesn’t want to look like an idiot when he throws the balls in the air, only to let them crash to the floor. 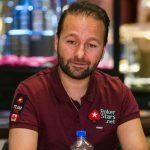 And I wonder if this crossed Daniel Negreanu’s mind after Masterclass approached him to create an online training course for the site. 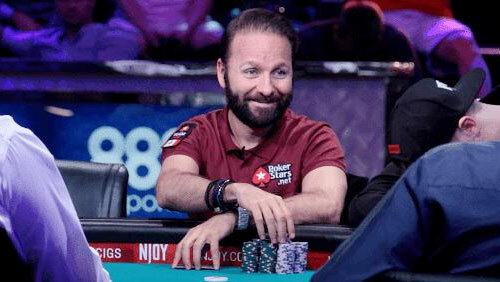 Would he focus on poker or the various aspects of life that create a great poker player? How challenging is it for one of the best players in the world to create a training course aimed at improving the game of some of the best players in the world? On the one hand, you can see how it could expose your vulnerability to status, and on the other side, you can see how such a platform can enhance it if executed correctly. In the meantime, here is the man of the moment talking about this most wonderful of opportunities. How daunting is it to have your work alongside Samuel L Jackson, Martin Scorsese and Malcolm Gladwell? That’s a big part of what drew me to the project in the first place. 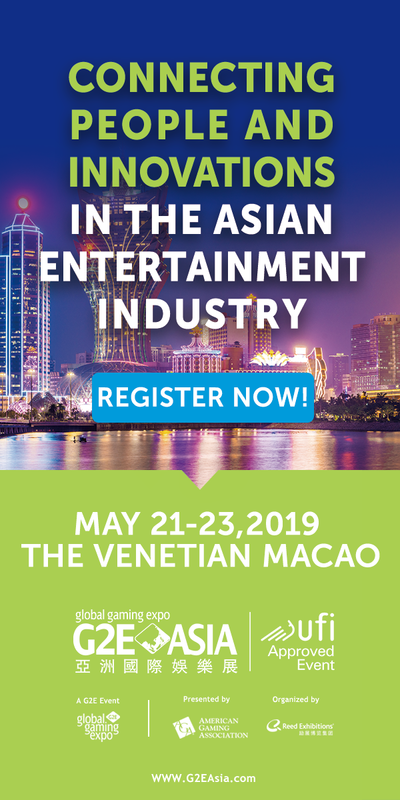 MasterClass works with the top people in their field and some of the most famous and well-respected names in the world. It was an absolute honour to be asked. Talk about the challenges you faced when compiling the course? We wanted to offer high-end content. This course isn’t designed for rank beginners. The question is, how high end is TOO high end? I think we struck a great balance that will give intermediate and advanced players enough to chew on and improve their games. What’s the best piece of advice you have ever received in poker and life? This may seem silly, but it’s simple as, “Don’t do anything stupid.” Often after a poker hand, I’d look at my decision and feel like I did something stupid. It is a lot better to recognise that BEFORE making the decision and actually choose differently. Who have been your best students and why? I think the best students are those that are open-minded and come prepared to learn. Those that take notes and ask really great questions that often take the conversation down very interesting paths where even I learn something from it. What did you leave out that you wanted to keep in? Nothing. There was a discussion about how much we wanted to add on the subject of the metagame, but when you delve really deep into that topic, you could do an entire course on that alone. The key to playing top-level poker is always going to be making adjustments based on what is happening now in comparison to your history with a particular player. You’ve been vocal about your recent training and how it helped you in the SHRB. How much of that work is in this Masterclass? A lot! I’ve learned to break down decision making differently than I have in the past, from a more game theory optimal perspective and deviating from there. Developing a mixed strategy for certain spots has been invaluable. Like, instead of me looking at a spot and deciding I should bet, or check, I think in terms of frequencies and how often I should bet or check. Fewer absolutes, more mixed strategy. What should beginners do if they want to learn how to play poker? Soak it all in; there are so many great tools available today and Twitch streams. At the end of the day, though, the best learning comes through actual play and practice. What should amateurs do if they want to be professionals? Be very professional in how they handle the inevitable swings in poker and plan for it. If you don’t plan for ruin, you are highly likely to get there. Map out what your living expenses look like, then decide how many hours it would be necessary for you to play in order to comfortably handle those bills while also allowing room to build a bankroll. 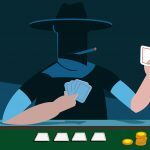 What should professionals do if they want to play high stakes? Get better! The higher the stakes, the more advanced players you are going to face. 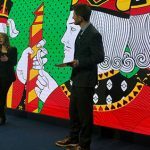 Sure, some weaker players have wealth that play higher stakes, but those players attract the best and brightest poker minds in the world that you will have to contend with. 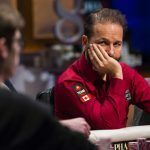 You can purchase Daniel Negreanu’s Masterclass for £85.